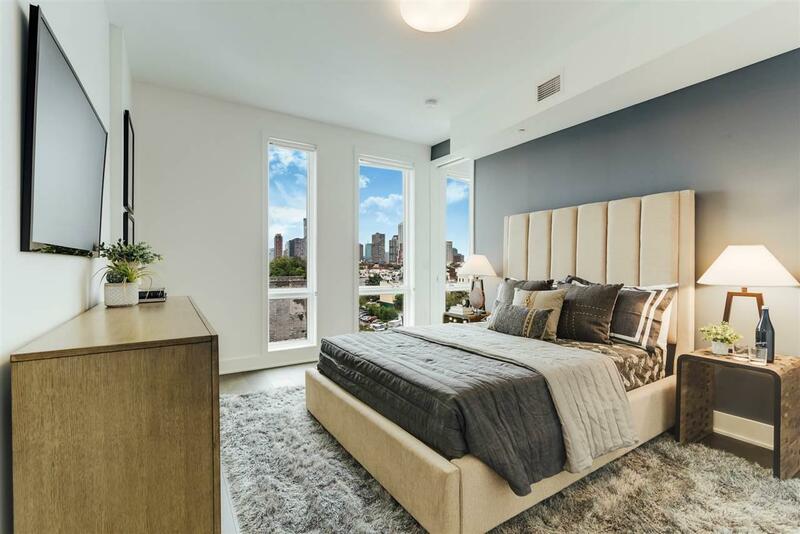 380 NWK is Downtown Jersey City's most exciting new development! 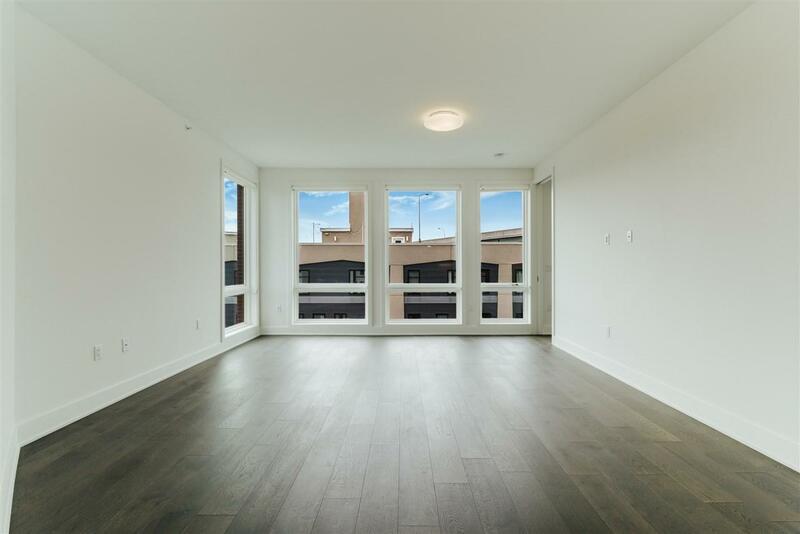 Sweeping windows greet you in this Top Floor 2 bedroom. 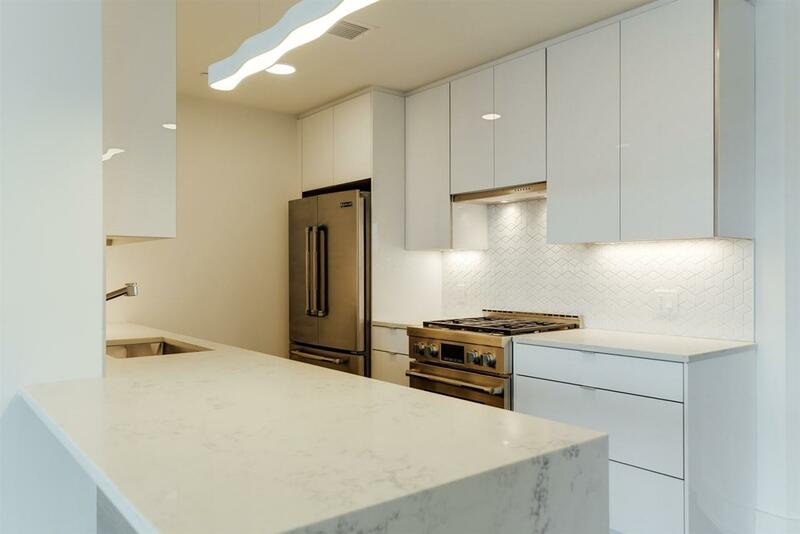 Designed with extraordinary finishes and creatively appointed details including: 8" oak floors, kitchens with modern 2-tone cabinetry, beautiful steel pro-appliances by Jenn-Aire, porcelain mosaic backsplashes, vented hoods and Carrara Grigio waterfall counters. The bathroom in this 2 bedroom is finished with European tile, wall hung vanity in the master suite and rain showerheads. Enjoy central air/heat, large Pella designer casement windows high ceilings and walk in closet. The expansive green roof and garden has BBQ areas and an outdoor screening room. Offering New York skyline views to the east, this getaway is perfect for lounging, tanning and entertaining. 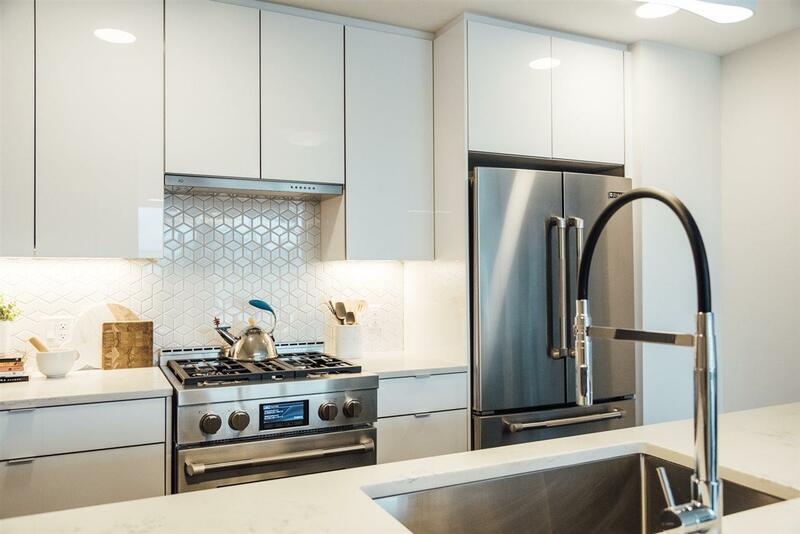 A convenient state of the art fitness center, bike storage, a virtual doorman, secured package room and a children's playroom completes this perfect picture. Easily stroll to PATH trains, parks and nightlife. Welcome Home!